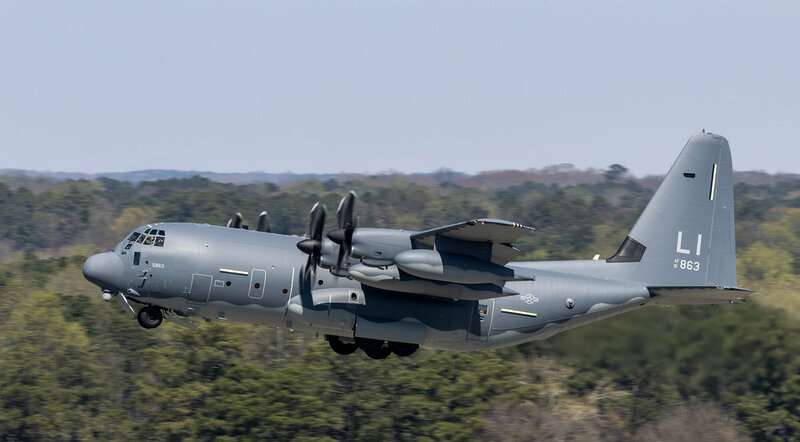 MARIETTA, Ga., March 21, 2019 – Lockheed Martin (NYSE: LMT) delivered the first of four HC-130J Combat King II aircraft today to representatives from the New York Air National Guard’s 106th Rescue Wing (RQW). Does anyone know if this is this a FY 2018 airplane, as in 18-5863? Thanks in advance. Tail #s based on contract year dollars that paid for it.